The purpose of the job is to provide global understanding of the deep interactions between the 4 components of New IPV (Inactivated Polio Virus) operational mastery: Product, Process, Equipment, Automation. The incumbent is responsible to lead and drivetroubleshooting initiatives (e.g. : contamination issues) and process optimization projects. The incumbent is the best expert in the MPU to “connect the dots” between Product/process and Equipment/Automation. The incumbent will be accountable to insure early detection of process issues (trend analysis) and lead investigations by coordinating all involved departments, to ensure performance of the manufacturing processes. Leads and is responsible /accountable for troubleshooting diagnosis & actions (that can occur when there is production issue…). Leads process optimization (yields and debottlenecking) projects in collaboration with Operational Excellence. User representative for Capital Expenditure projects. Preferred interface between Production teams and Automation teams. In collaboration with Automation teams, trains MPU staff on equipment/automation topics. Develops the expertise of the MPU on Product, Process, Equipment and Automation knowledge, in collaboration with P&P team. Works with solutions suppliers to ensure continued performance and sustainability of the supervision and control systems (for example DeltaV). 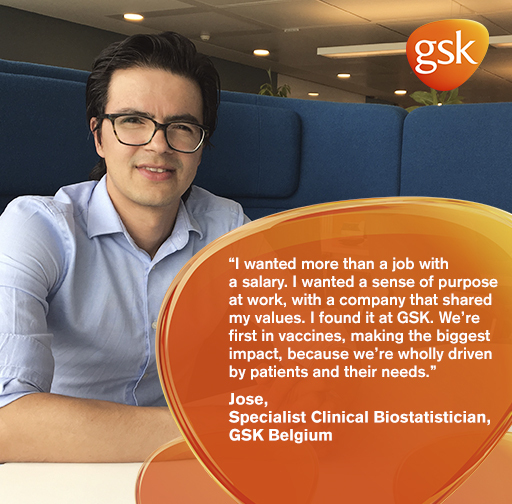 Develop the knowledge of GSK network on automated biological production processes (bulk). In collaboration with BeEM Automation team, ensure the integrity of the data generated by the supervision and control systems. Knowledge of Siemens S7 and other PLC architectures. Ability to work transversally without hierarchical lever. 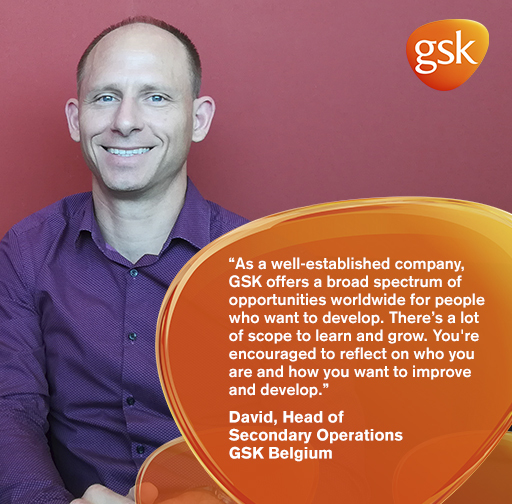 Communication skills, internally in the MPU or externally (GSK network and stakeholders). Biological Process extensive knowledge (bulk manufacturing). Engineering school with bioprocess option (Master level). Approx. 10 years in bioprocessing (Operations and/or Engineering). Once our pioneering treatments have been developed, they are manufactured to the highest standards and distributed across the regions that need them most. Accomplishing this as efficiently and quickly as possible can quite literally be a matter of life and death. 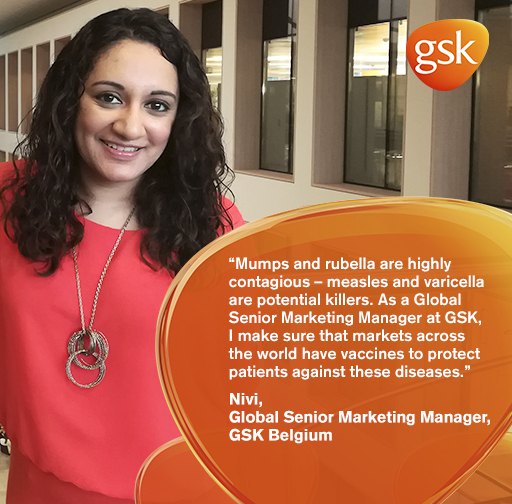 So it's no wonder that more than 70% of our talented workforce is based within Global Industrial Operations - the essential business unit that manufactures and manages the entire vaccine supply process, from customer order to product dispatch on a global scale.